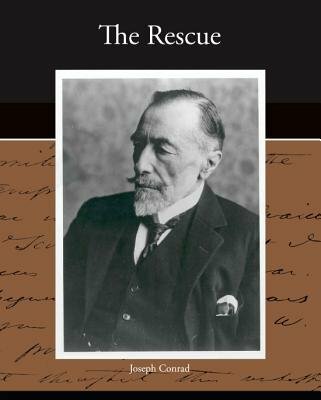 Joseph Conrad was a Polish-born English novelist. His success is even more amazing since he did not learn to speak English until he was in his 20's. Conrad's narrative style places him at the beginning of the Modernist period of literature. The Rescue is a tale of adventure and suspense. On an island in the Malay Archipelago, an alliance to restore a young prince as ruler of his people is threatened when a group of Europeans land unexpectedly. The Rescue was first published in 1920.